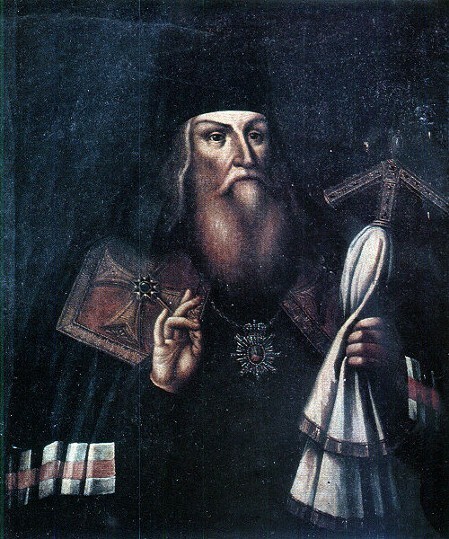 Baranovych, Lazar [Baranovyč], 1593–1694; according to other data, 1620–93. (Portrait: Lazar Baranovych.) 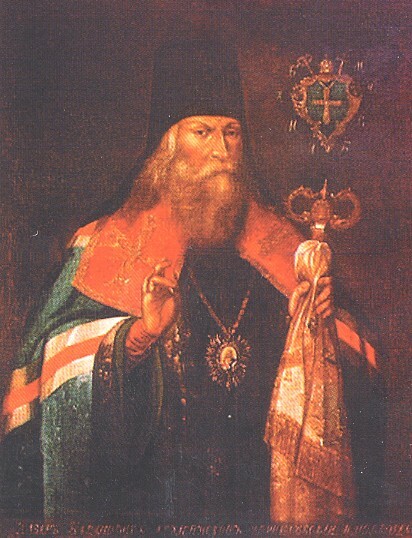 Ecclesiastical, political, and literary figure, professor (1650) and rector of the Kyivan Mohyla College, and archbishop of Chernihiv from 1657. He founded schools and monasteries. In 1674 he established the Novhorod-Siverskyi Press, which in 1679 was moved to Chernihiv (see Chernihiv Press). He defended the independence of the Ukrainian clergy from the patriarch of Moscow. 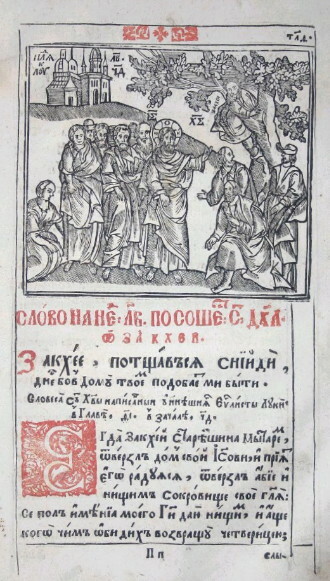 His sermons, written in a baroque style, were published in Mech dukhovnyi (The Spiritual Sword, 1666) and Truby sloves propovidnykh (The Trumpets of Preaching Words, 1674). 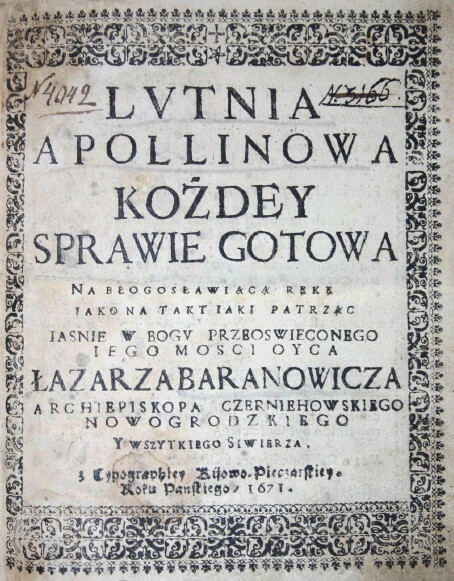 He is the author of several polemical works against Catholicism in Polish and Ukrainian (see also Polemical literature); of a poetry collection in Polish, Lutnia Apollinowa (Apollo's Lute, 1671); and of a large correspondence. 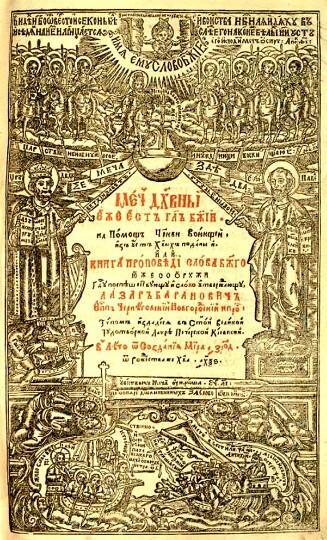 Mykola Sumtsov gives a detailed account of Baranovych's life and work in K istorii iuzhnorusskoi literatury XVII stolettiia. Vyp. I. Lazar Baranovich (Towards a History of South Russian Literature in the 17th Century, no. 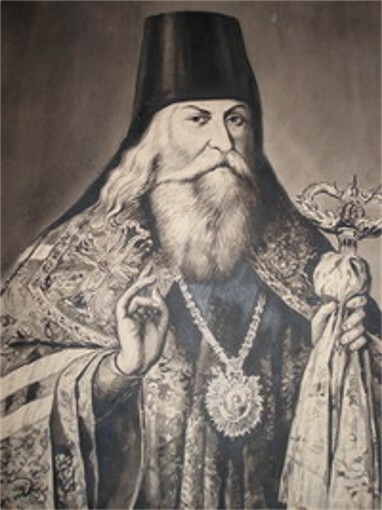 1: Lazar Baranovych, 1884).